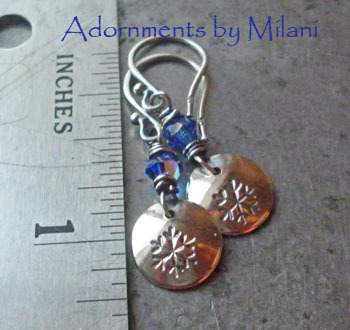 These small, petite, and light weight snowflake earrings are priced just right for gift giving. Perfect for large families with multiple sisters, cousins, aunts, and mother-in-laws. 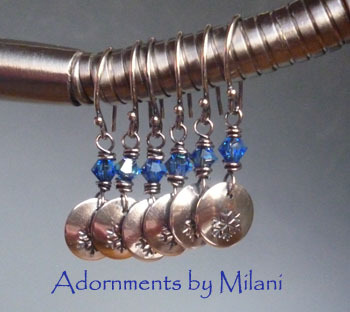 Comprised of sterling silver and Swarovski crystals. All metal is solid sterling silver 925. 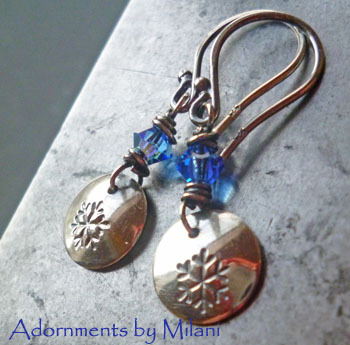 These earrings were oxidized for a vintage looking patina. 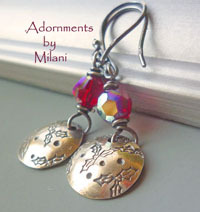 Height is 1.25 inches.